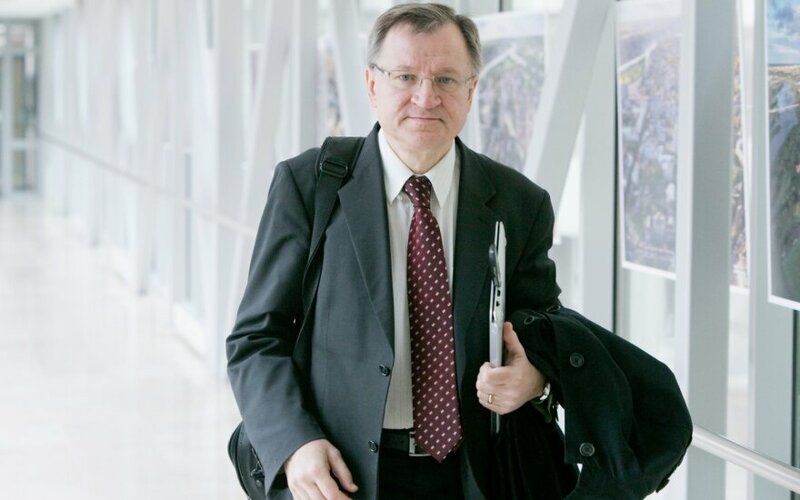 Long-time member of the Homeland Union - Lithuanian Christian Democrats, MP Egidijus Vareikis is leaving the party to join the Peasant and Greens Union. Vareikis has told BNS he feels he is not "much needed" in the conservative team after change of leadership, which is why he has decided to run in the coming elections with the Peasant and Greens Union which he says is close to his political views. "The values of the Peasant and Greens Union are acceptable to me, I find many great things in them: environmental protection, human ecology, sobriety, intelligent alcoholism fighting policies, not just declarations, good policies on family values, faith, Christianity," Vareikis said. He has confirmed he asked to leave the party on Wednesday, although he plans to stay in the conservative parliamentary group. He has said he will also wait before formally joining the Peasant and Greens Union, led by Ramūnas Karbauskis. Vareikis has become notorious for incidents involving alcohol. He was once filmed by journalists drunk in Vilnius Airport before leaving for an international conference. The Homeland Union than sanctioned the politician by forbidding him to go on business trips abroad. In 2013, Vareikis admitted to domestic violence against his wife. Vareikis later said he had signed up for alcoholism treatment programmes and had changed his lifestyle. 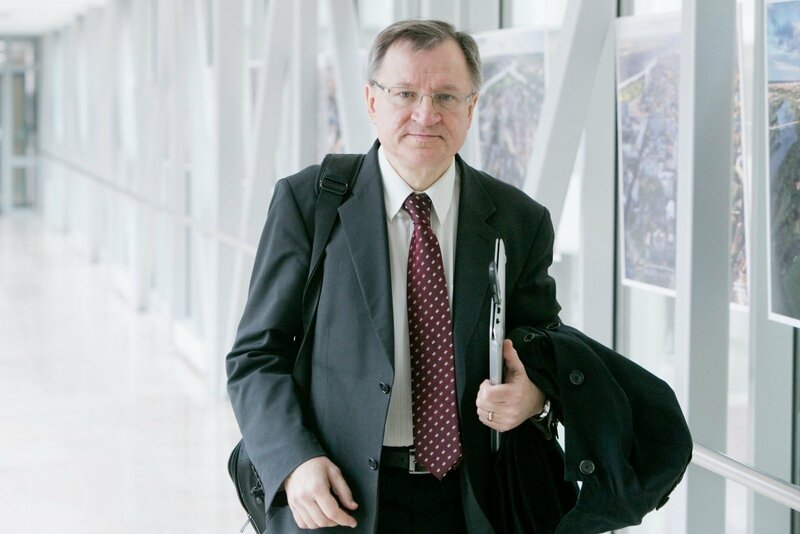 He has served four terms in the Lithuanian parliament since 2000.